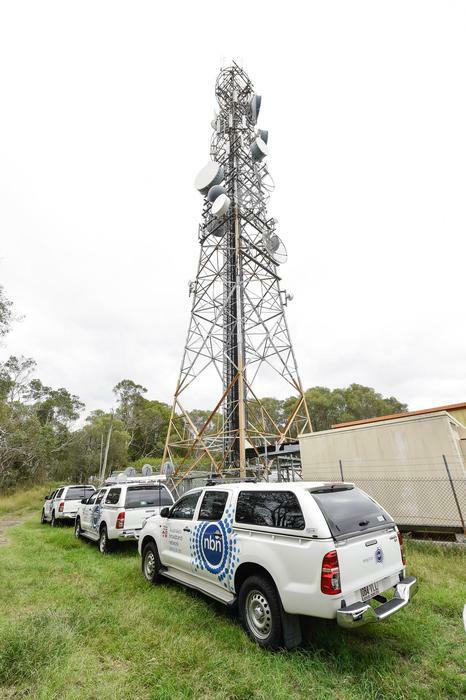 The popularity of NBN’s fixed wireless network has meant that the network wholesaler has had to engage in a redesign and upgrade process to deal with capacity issues. “Our fixed wireless end users have consistently rated their experience higher than any other technology,” NBN CEO Bill Morrow told a briefing on the company’s third-quarter results. AS of 31 March, there were close to 227,000 premises with fixed wireless connections, up from 170,000 at the end of March 2017. Earlier this year the company revealed details about its efforts to upgrade a number of its fixed wireless cells — a process that can take from three to 12 months. During the first three quarters NBN’s capital expenditure on its fixed wireless rollout was $243 million, down from $256 million in the first three quarters of last year. The fixed wireless cost per premises increased, however, from $3569 as of 30 June 2017 to $3698 as of 31 March 2018. That increase was expected as the rollout of the technology extends to less densely populated areas, NBN chief financial officer Stephen Rue said. In total NBN ended the quarter with 3.7 million active services, out of 6.49 million that were ready to connect. Revenue for the nine months ended 31 March reached $1.41 billion, up from $665 million for the same period in 2017. The company’s EBITDA loss excluding subscriber costs decreased from $650 million to $138 million. Including subscriber costs, which are payments to Telstra and Optus for the migration to the new network, NBN registered an EBITDA of negative $1.77 billion. 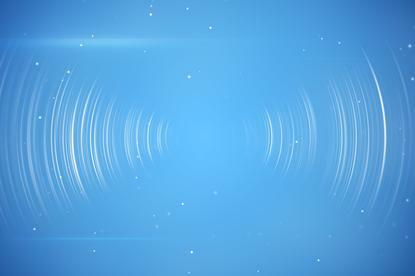 NBN last month resumed the sale of services using hybrid fibre-coaxial. The company had implemented a pause on HFC sales while it worked on addressing performance issues with the technology. Morrow acknowledged that the HFC pause would have an impact on the company’s ability to meet its end of year forecasts. “The good news is that the bulk of the construction has continued” during the pause and as a result there’s no risk of meeting NBN’s goal of completing the network rollout by 2020, the CEO said.